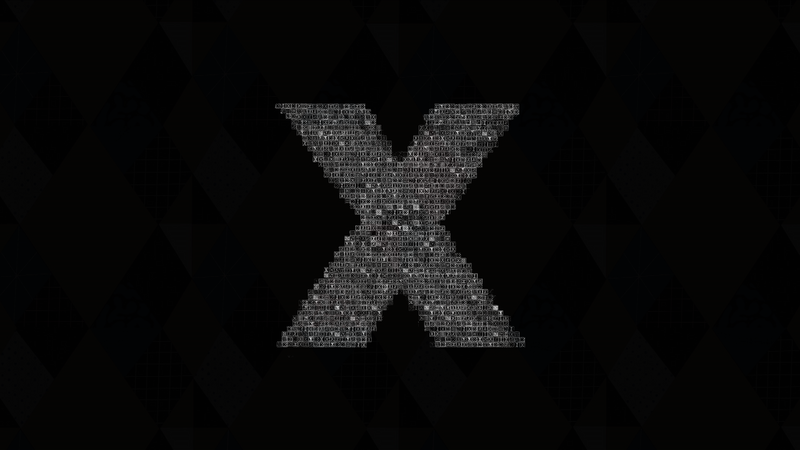 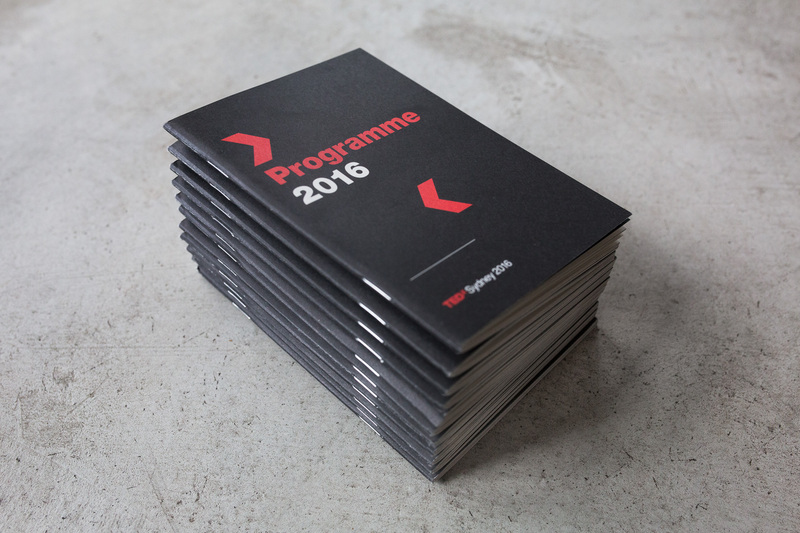 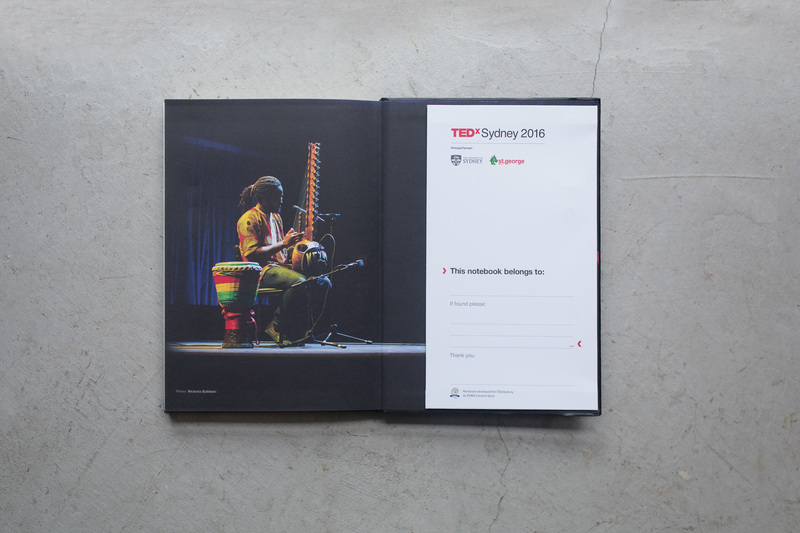 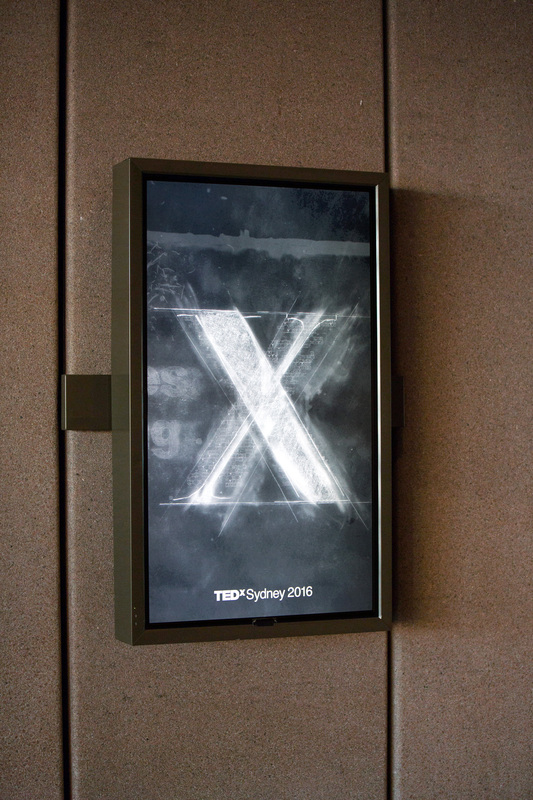 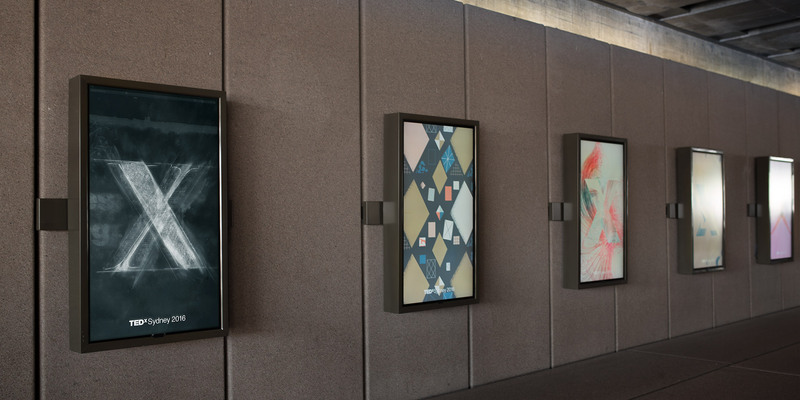 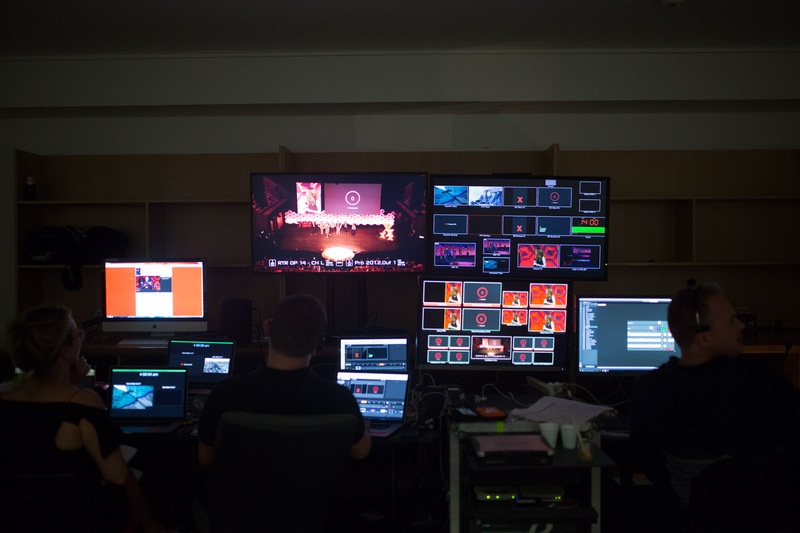 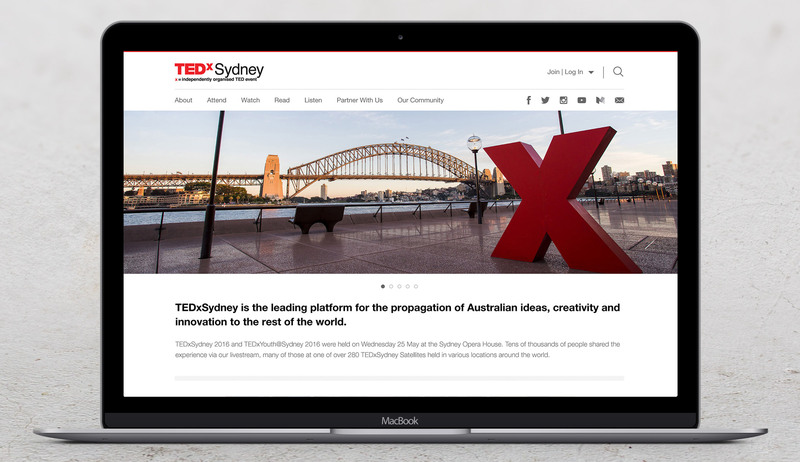 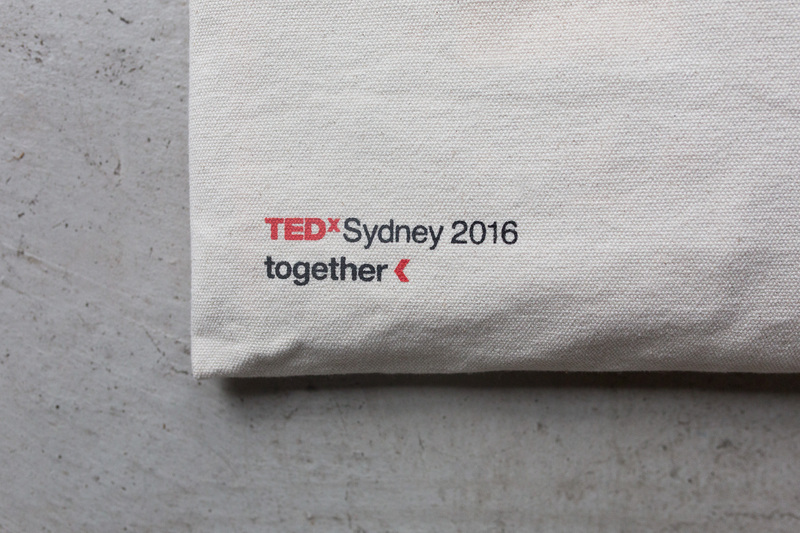 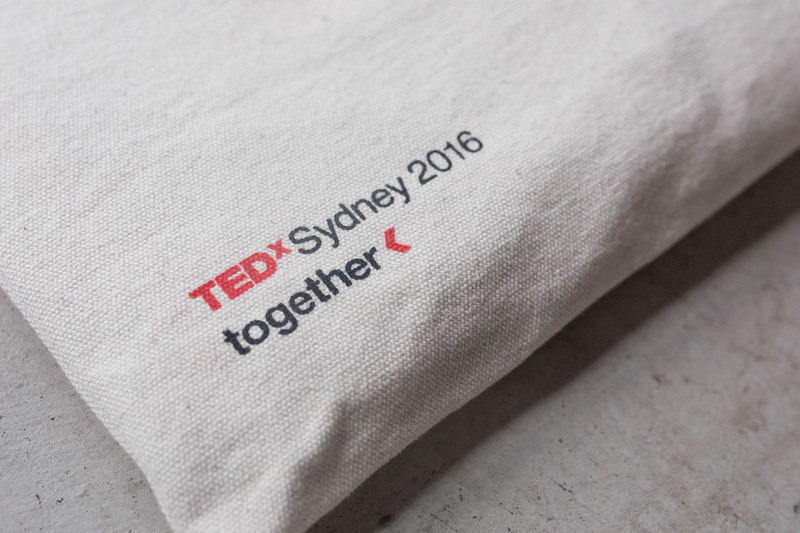 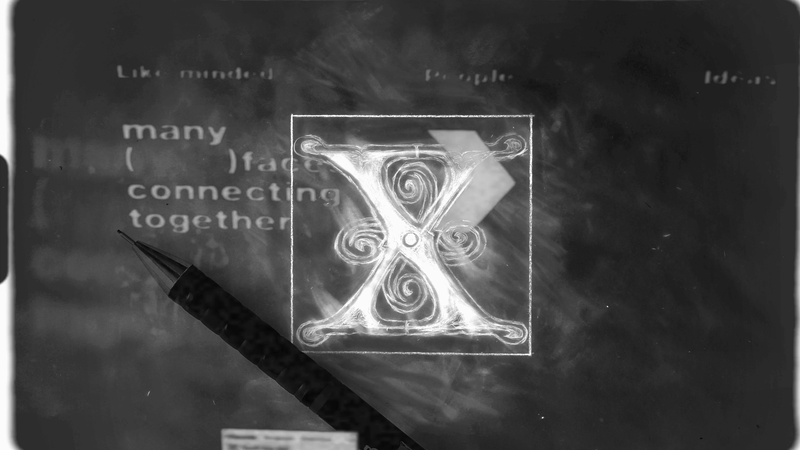 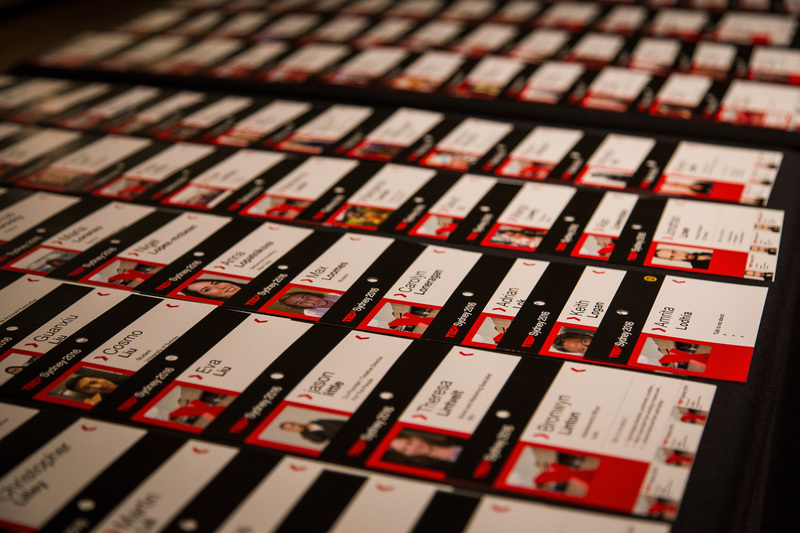 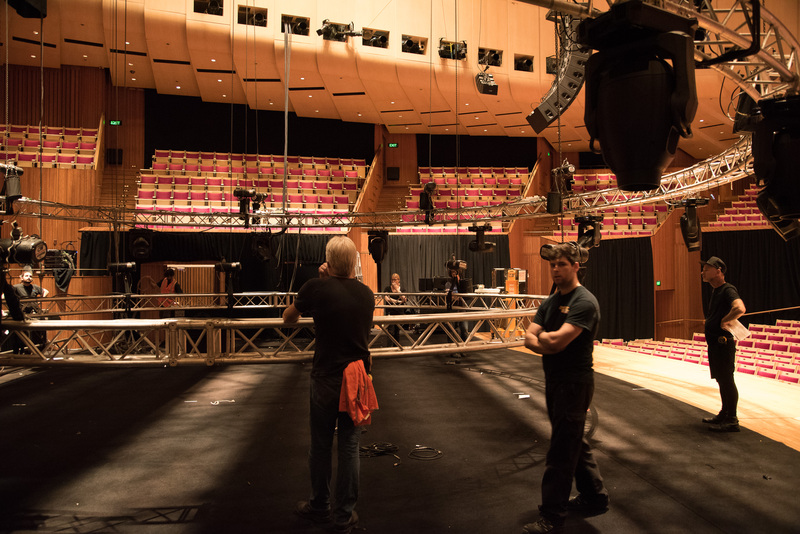 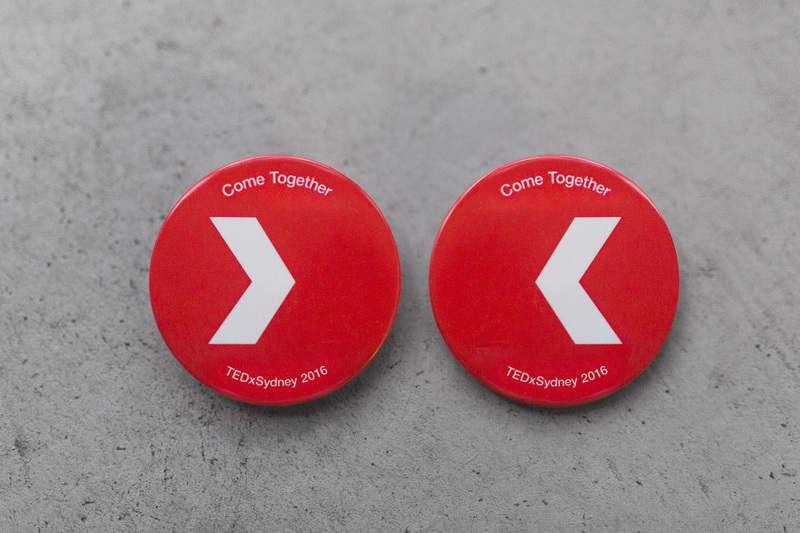 Common has a truly integral role as the design lead for TEDxSydney 2016. 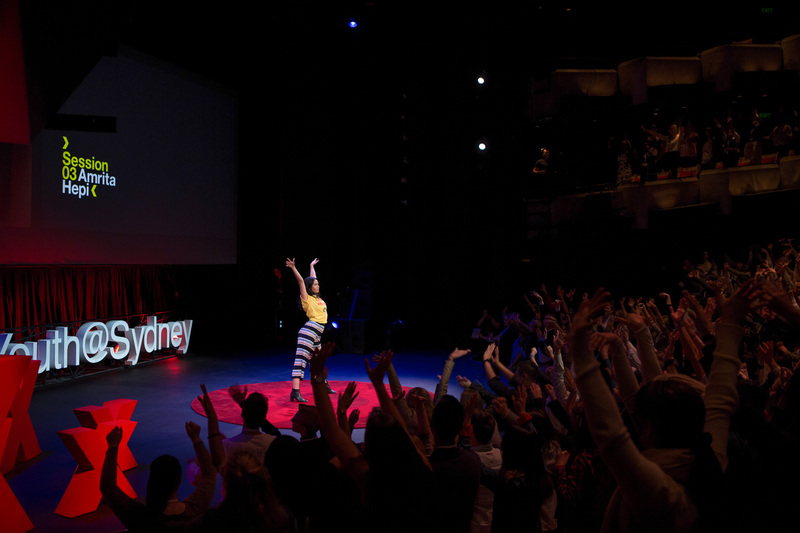 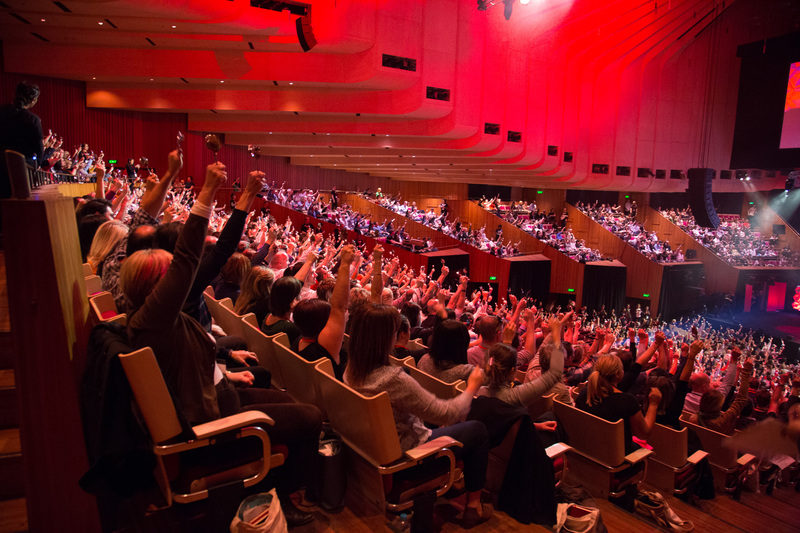 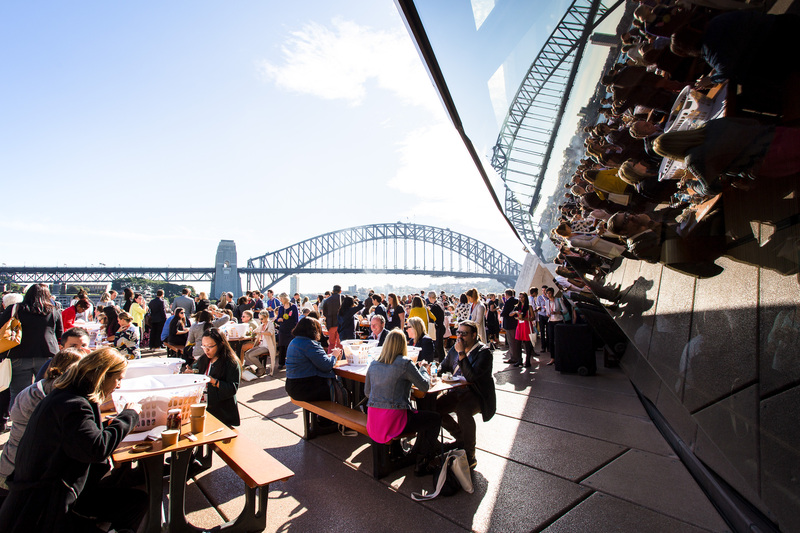 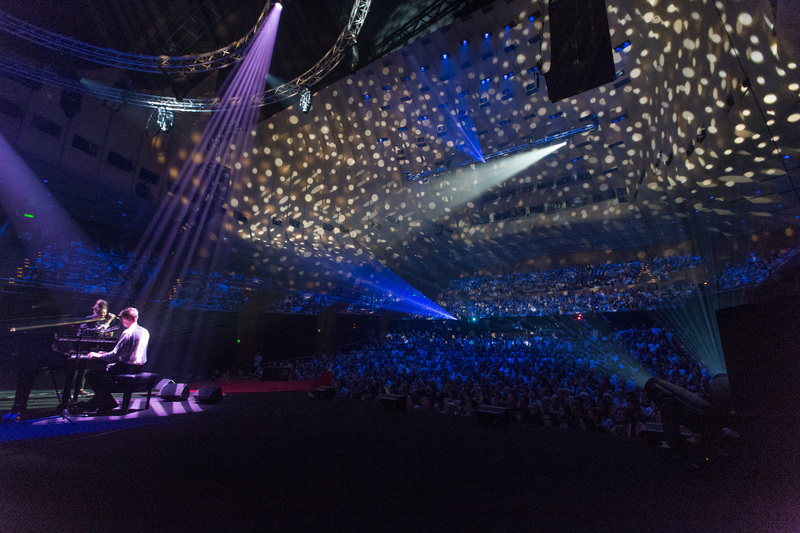 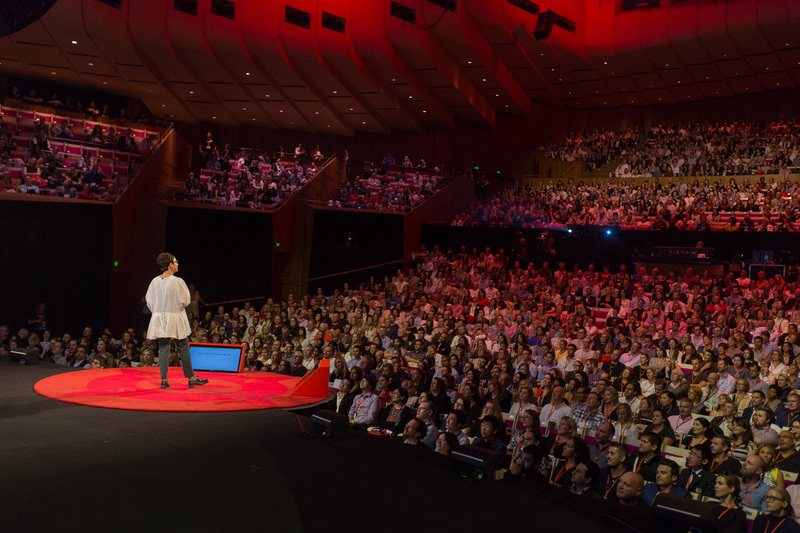 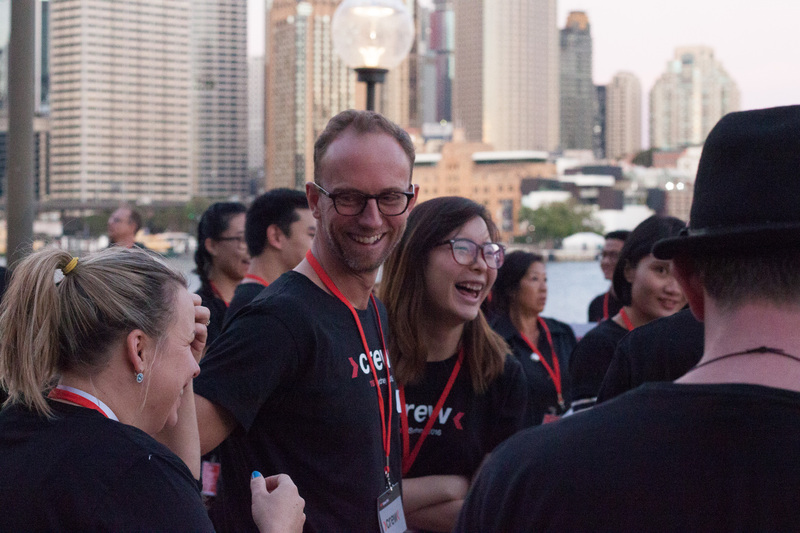 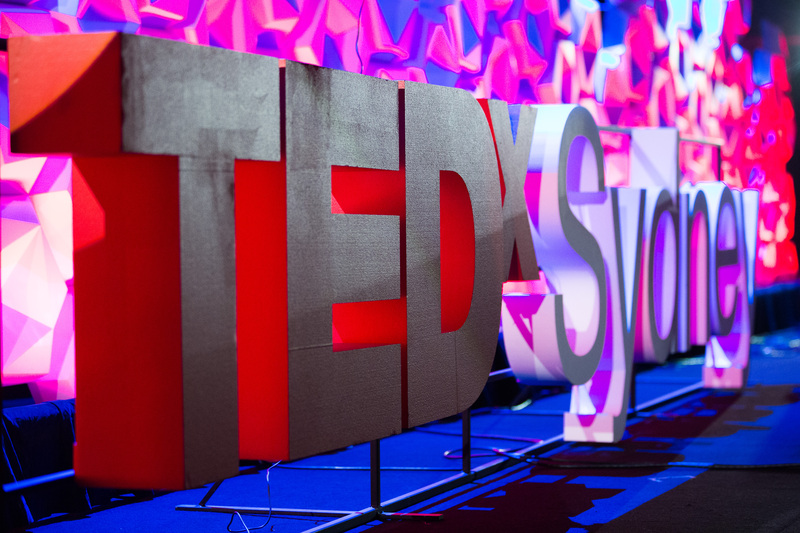 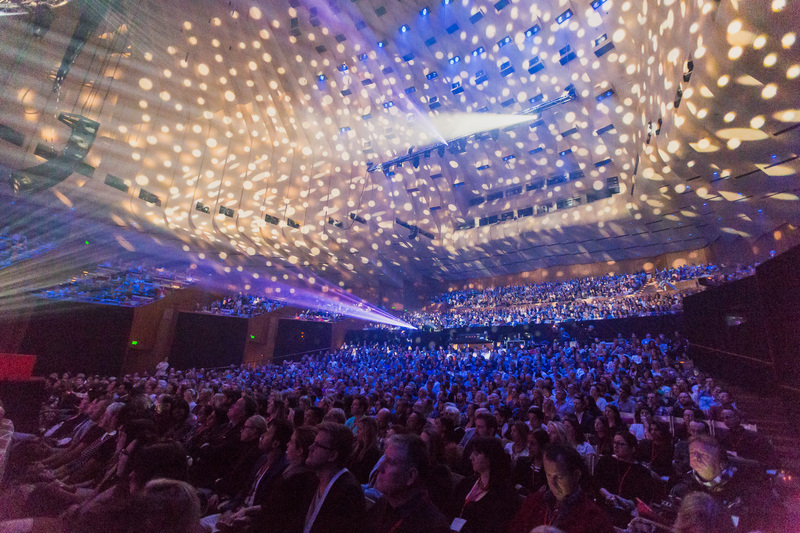 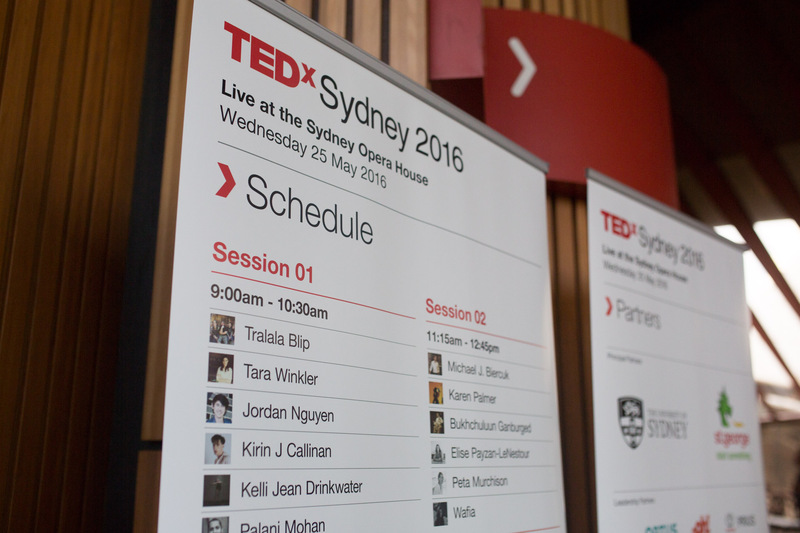 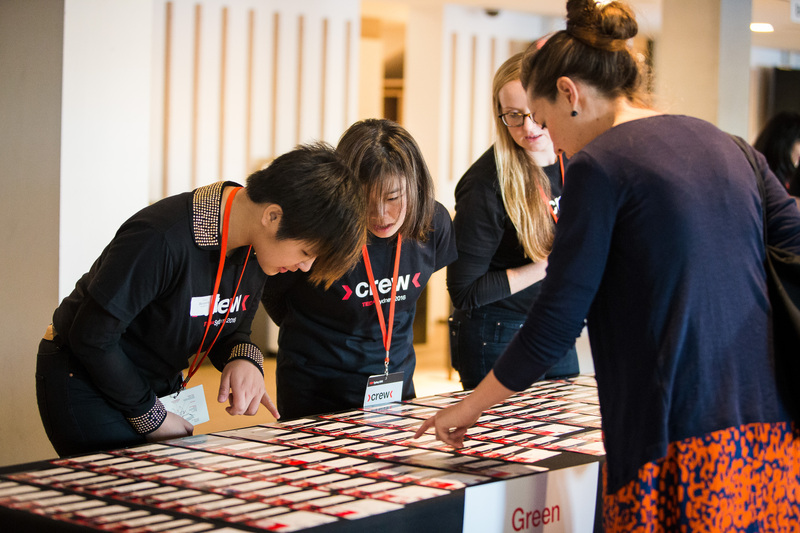 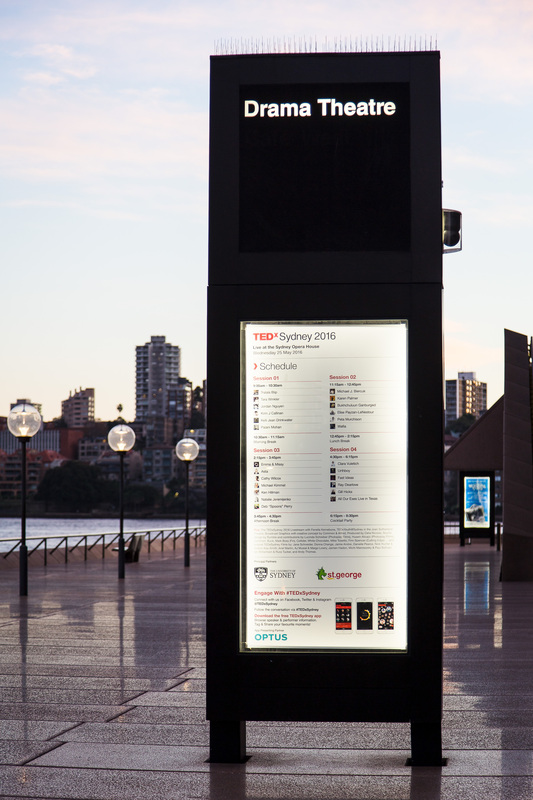 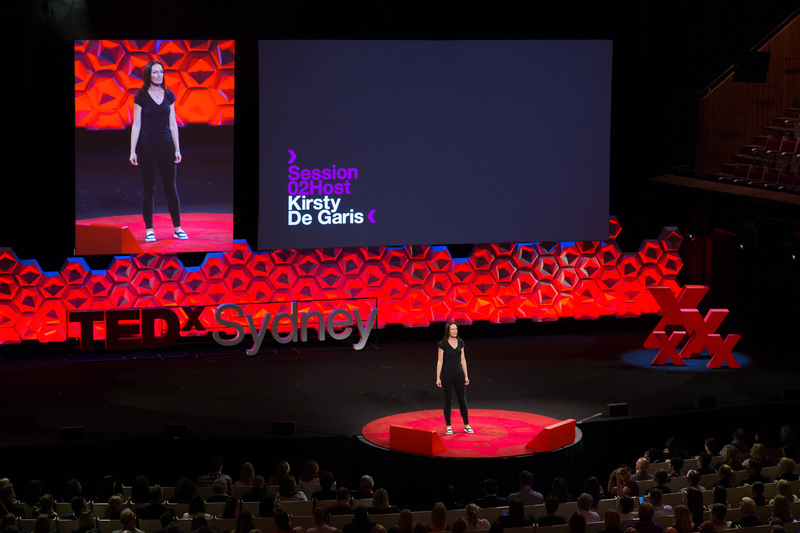 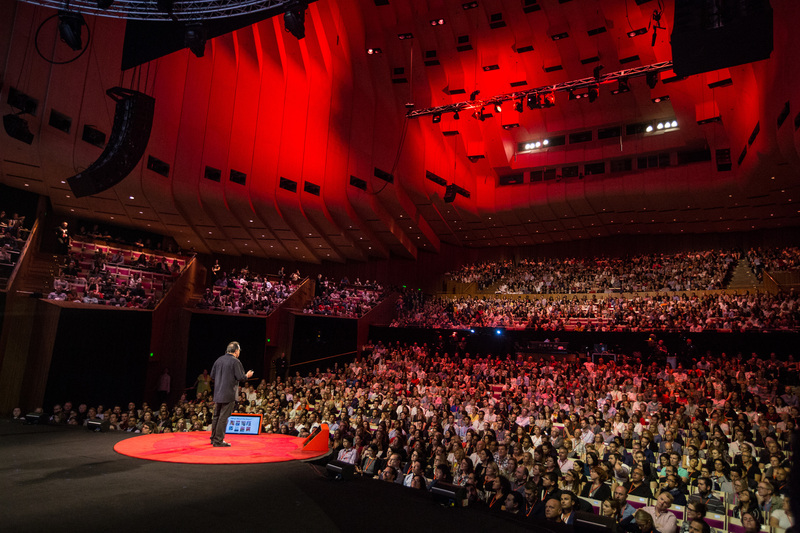 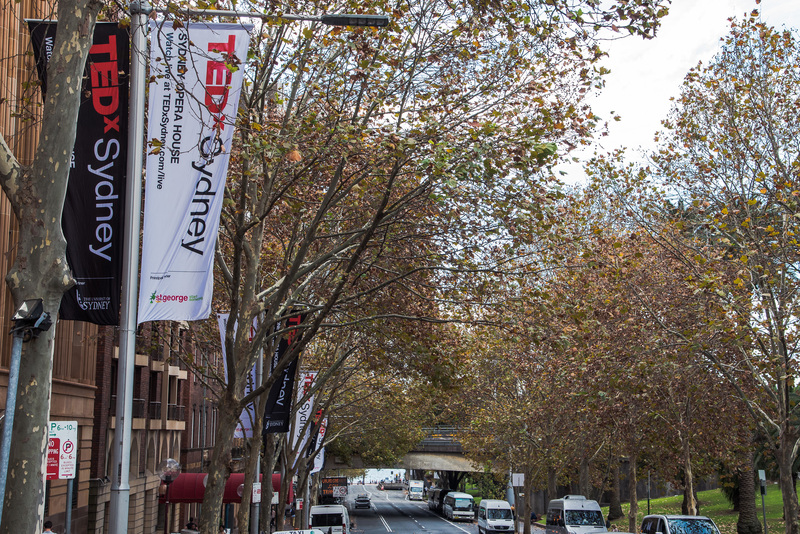 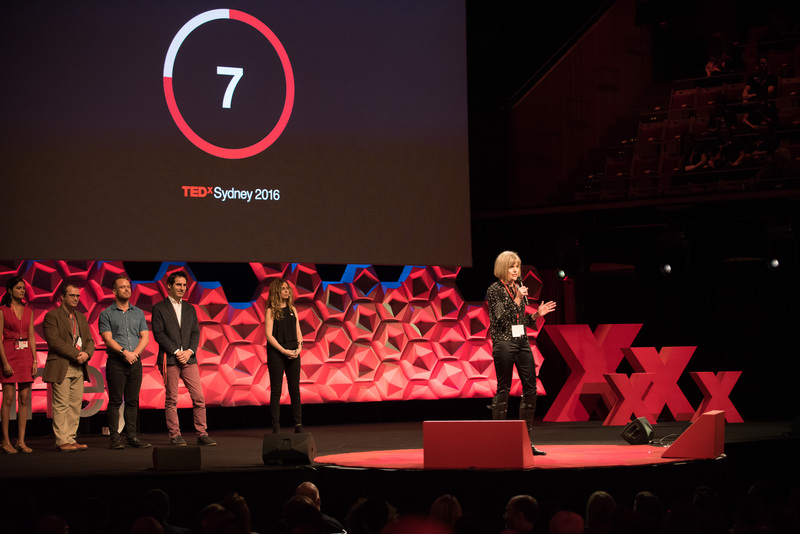 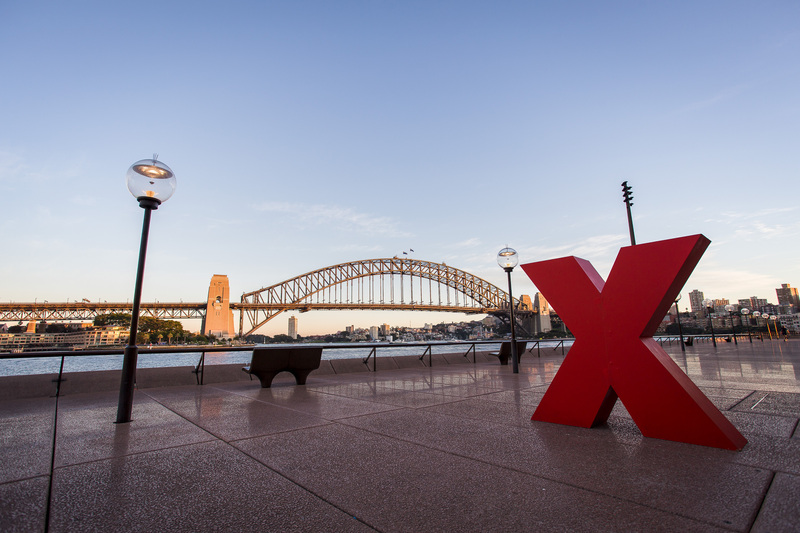 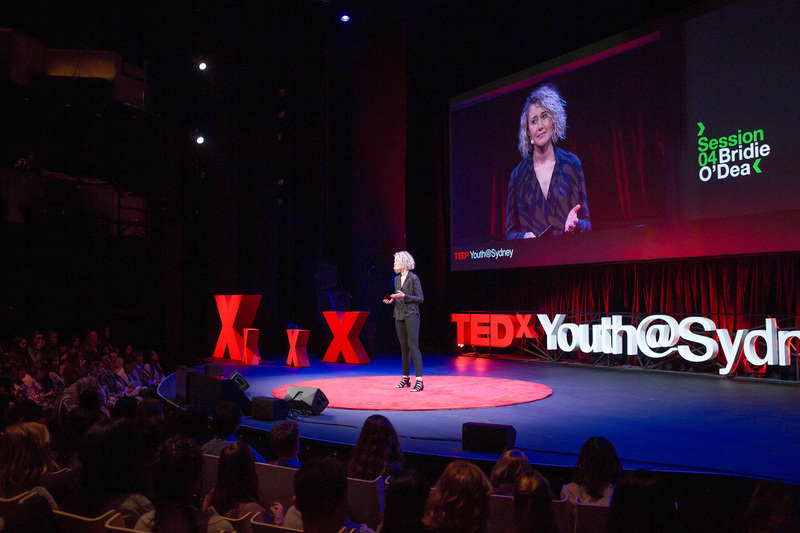 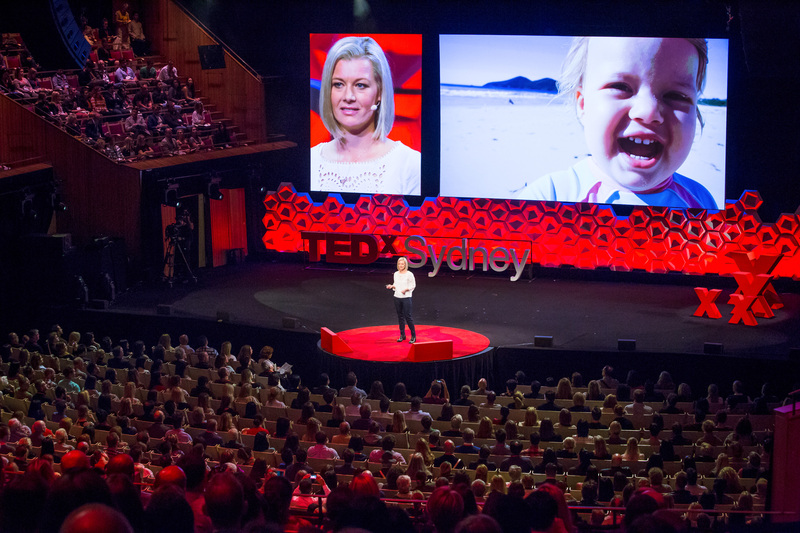 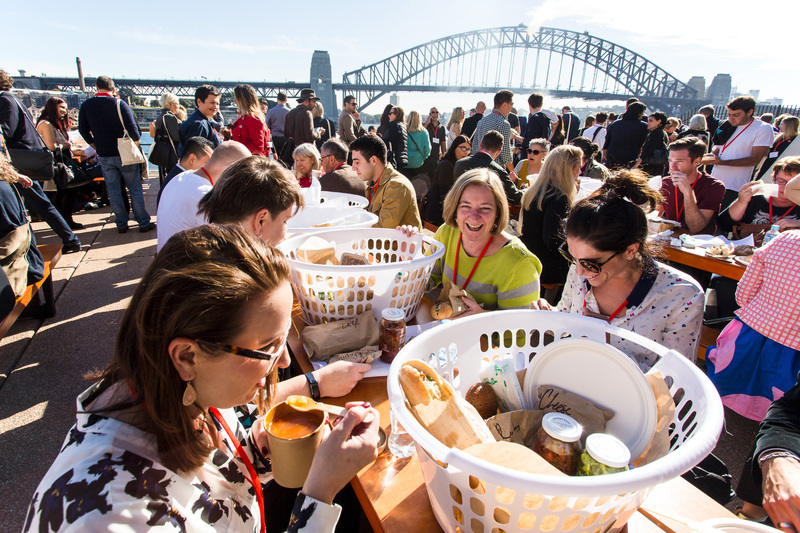 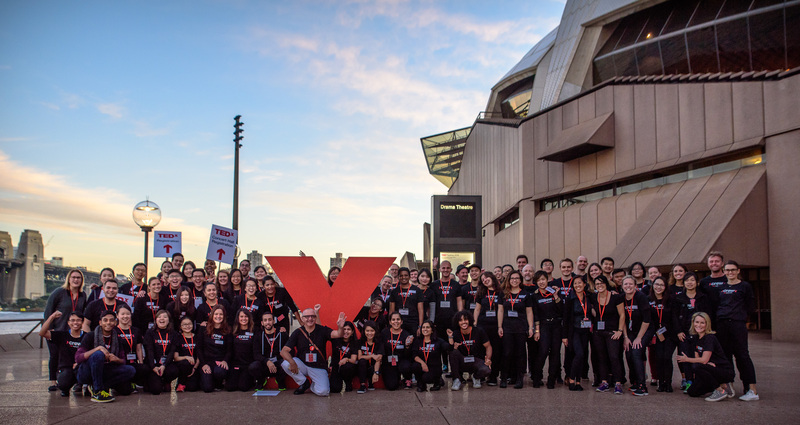 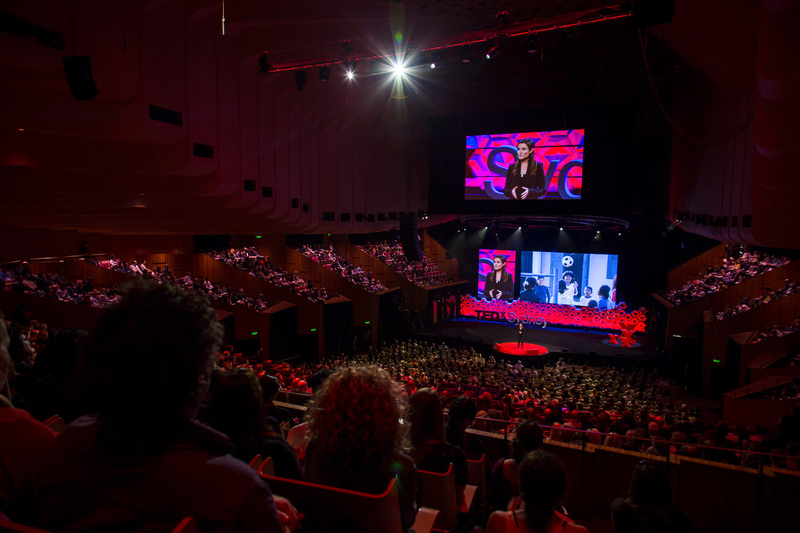 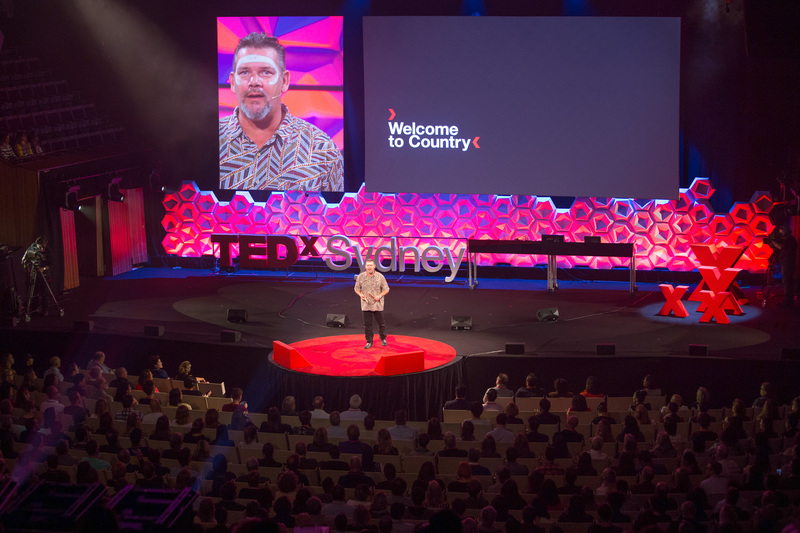 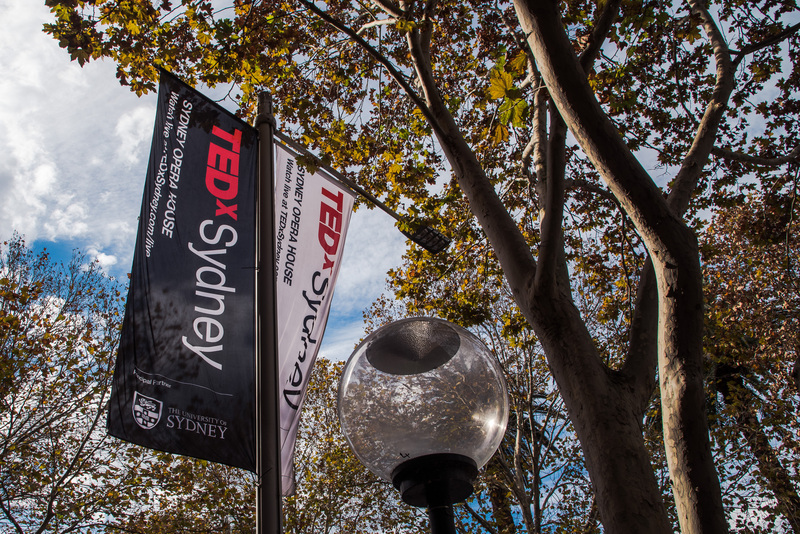 Hailed as the best TEDx ever The Opera House welcomes over 4,000 people to share in inspirational ideas over one spectacular day. 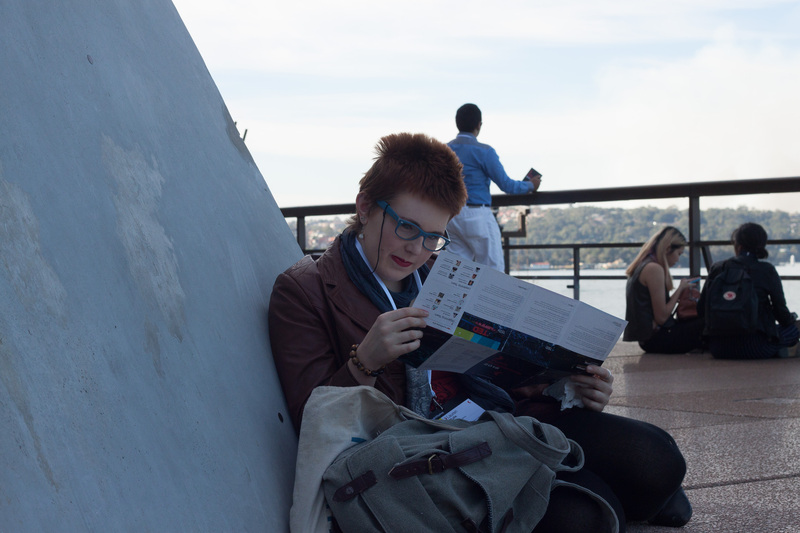 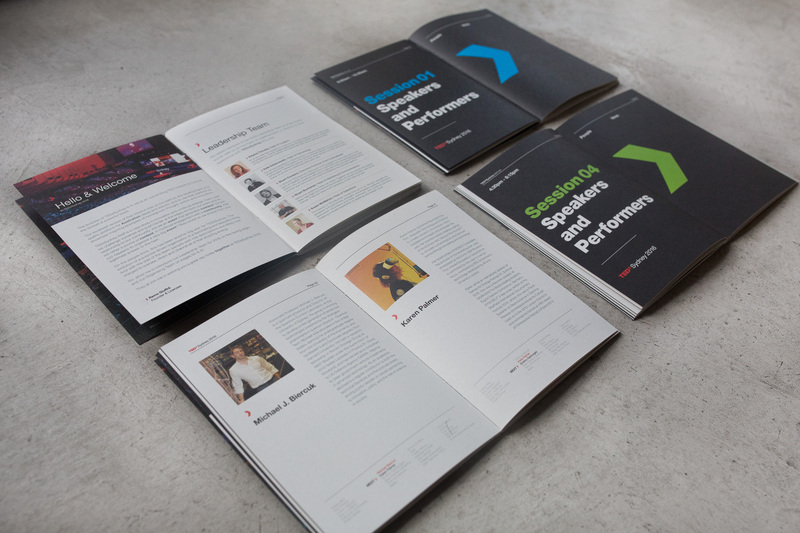 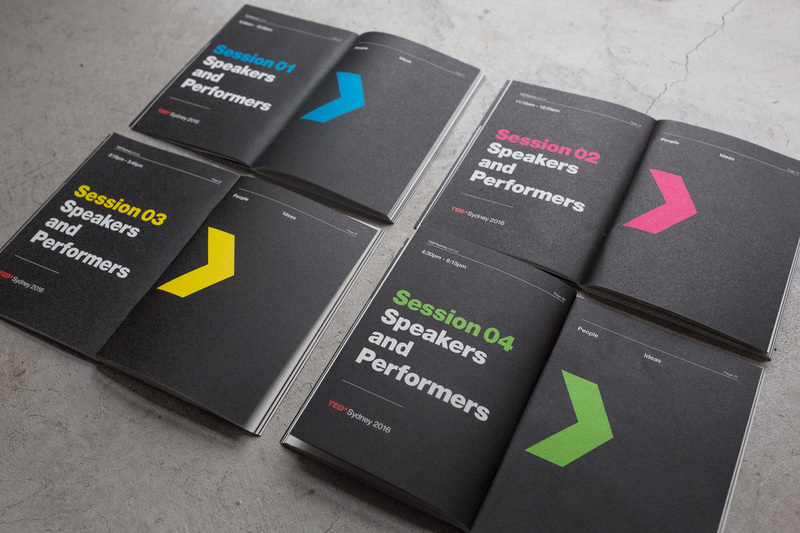 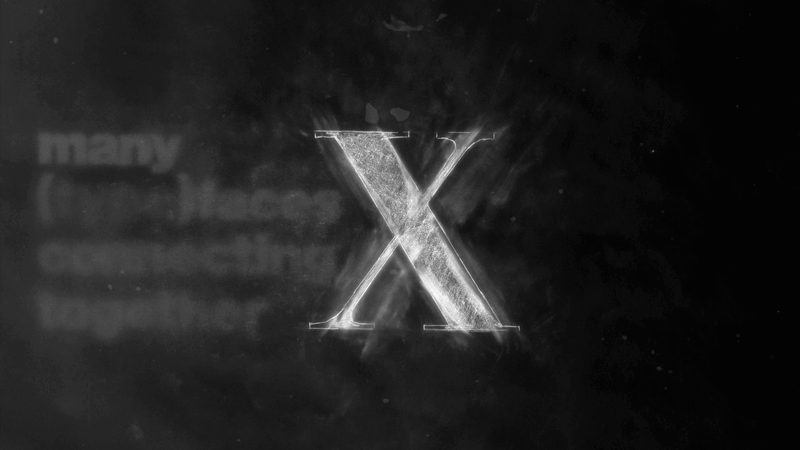 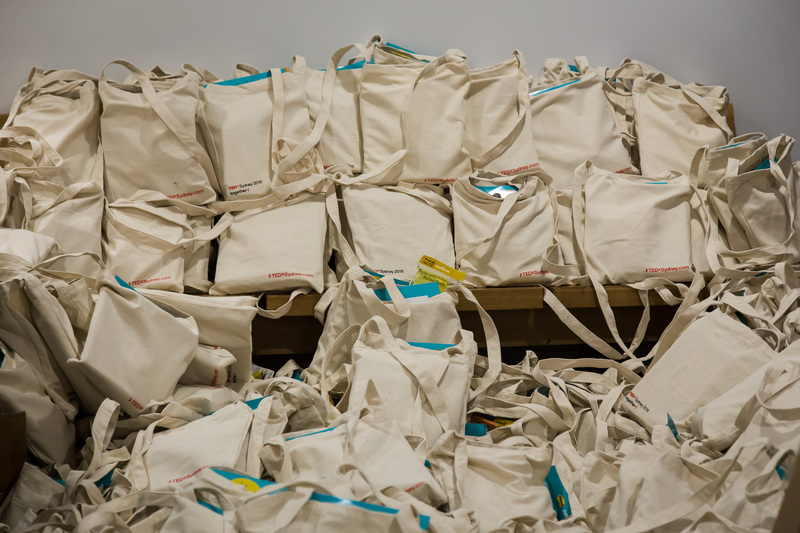 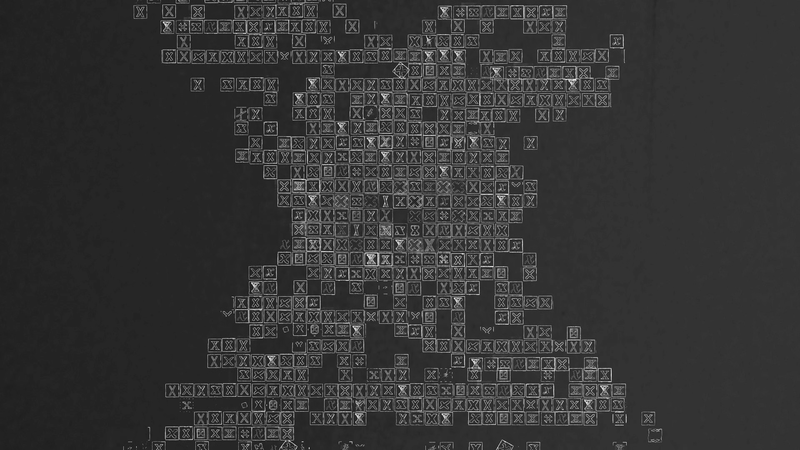 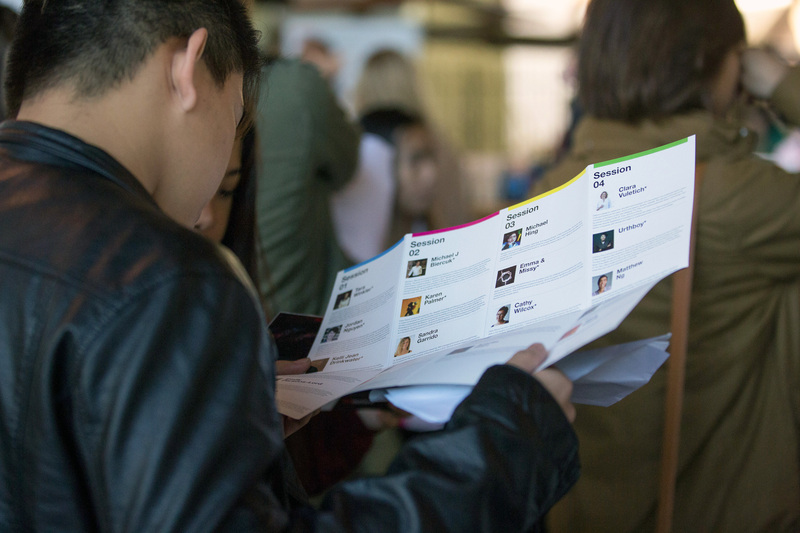 This year the creative was split into two distinct sections. 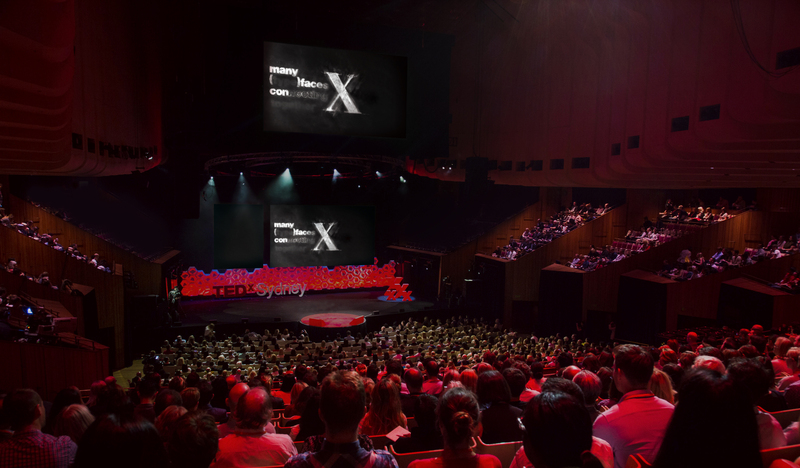 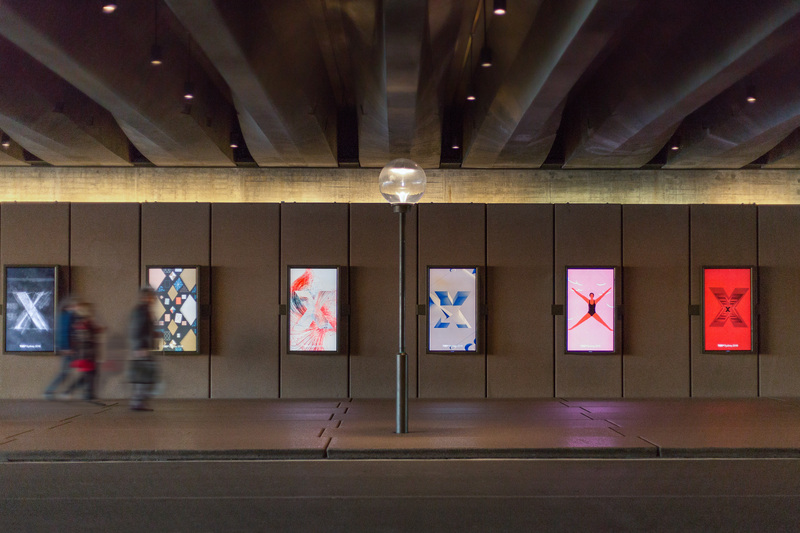 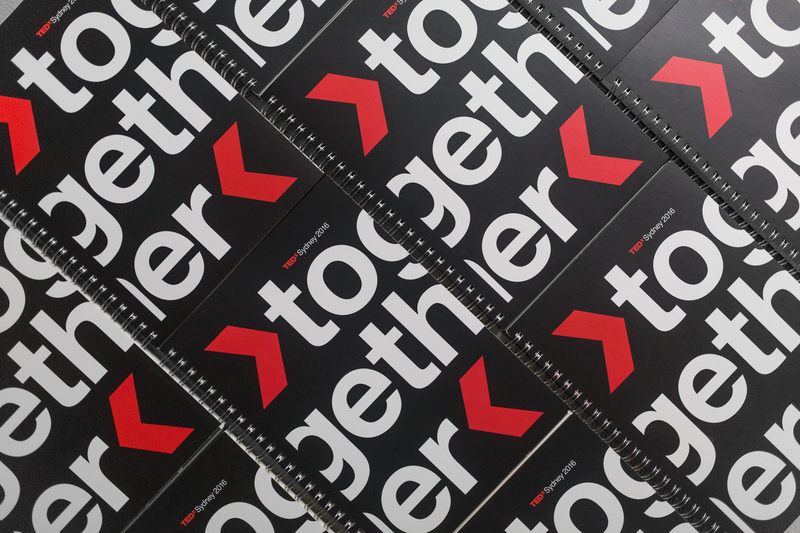 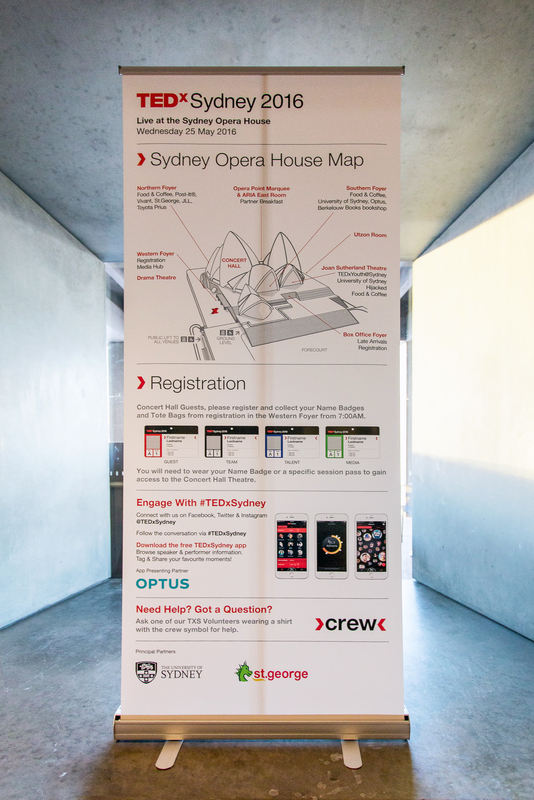 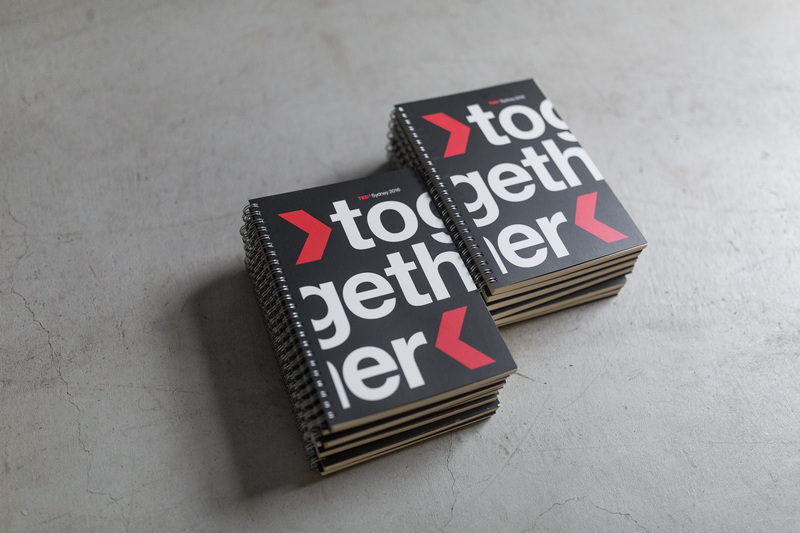 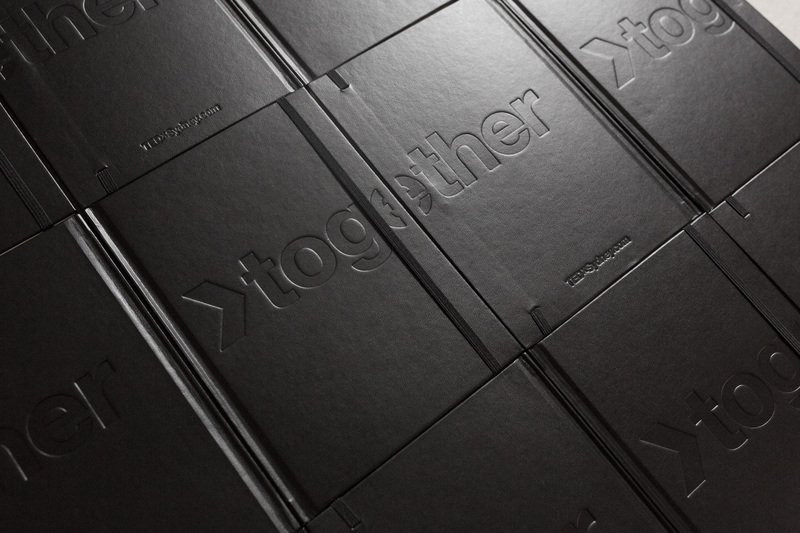 The brand creative spanning across all pre / event / marketing / website / online and merchandise plus brand screen content on event day, and the on screen event opener which was designed in the spirit of ‘together’, the holistic theme for TEDxSydney 2016 – Common created a simple transitional concept and worked alongside some of the most talented screen content providers, directors and motion designers both locally and internationally. 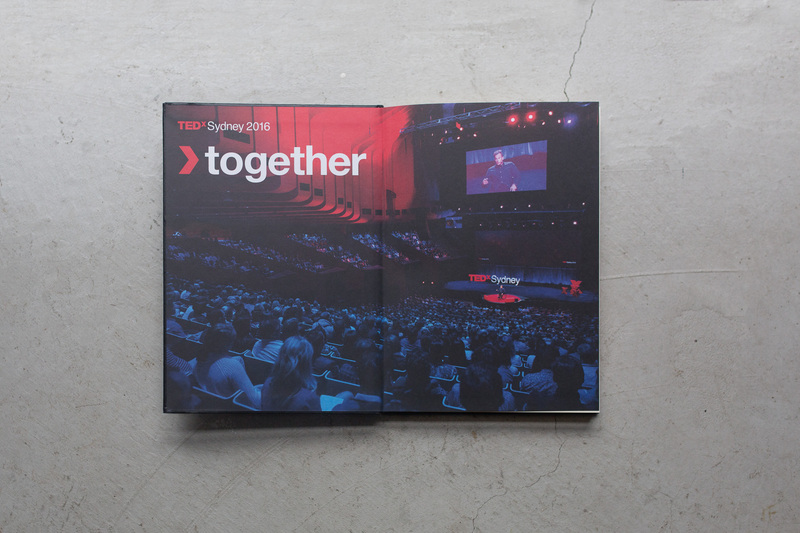 A truly collaborative process that resulted in a beautiful unique opening to the event. 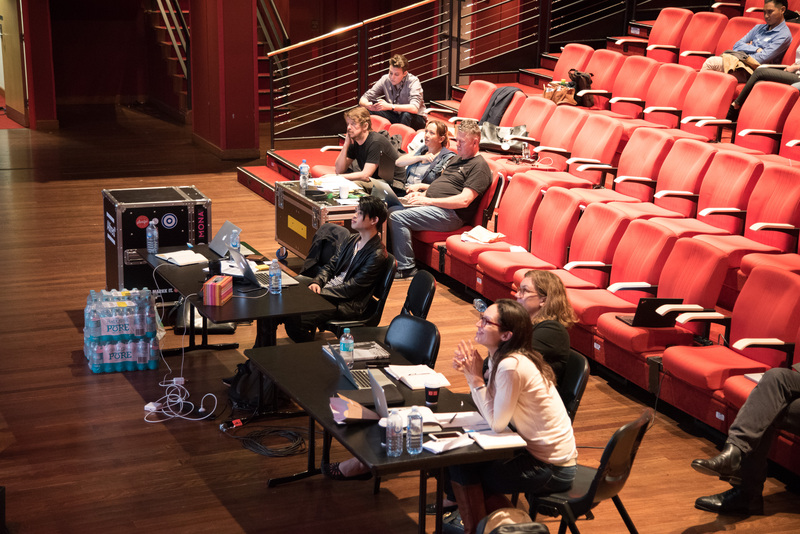 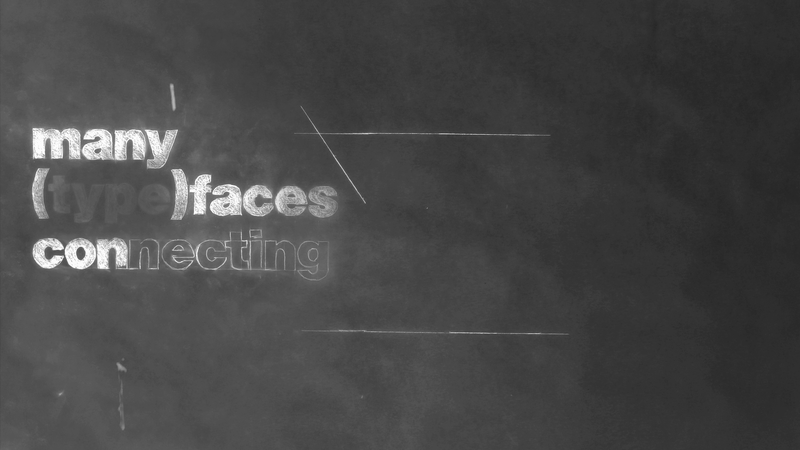 Our section was created by hand, shooting over 400 stills using trace and pencil, back to the old school! 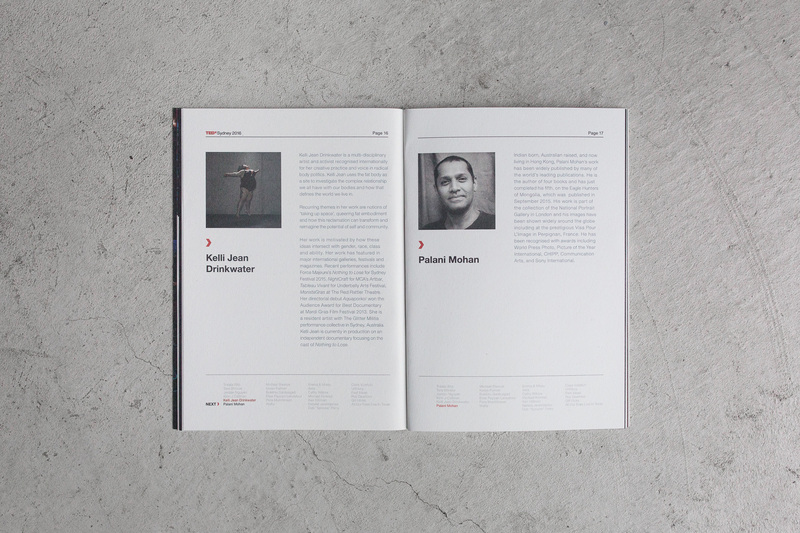 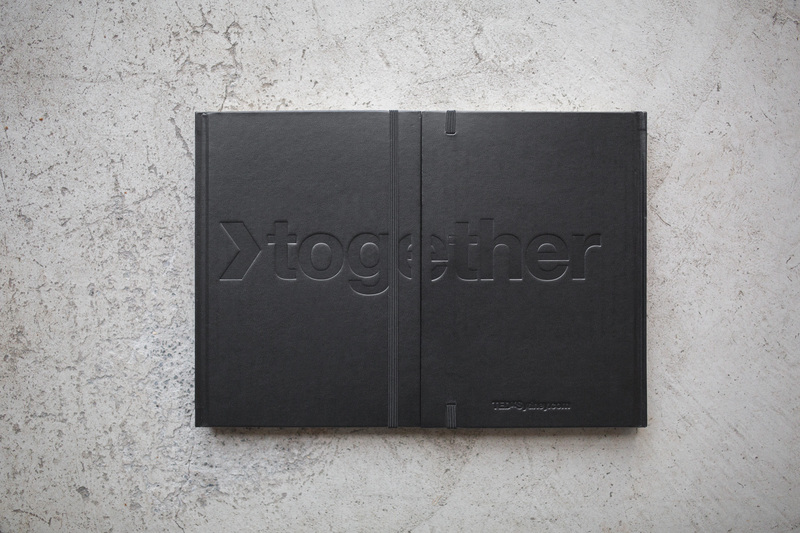 The contributors were Common, Buck, Mark Boey from Fin, Collider, Lucinda Schreiber, Finn Spencer, Never Sit Still, White Chocolate and Husein Alicajic. 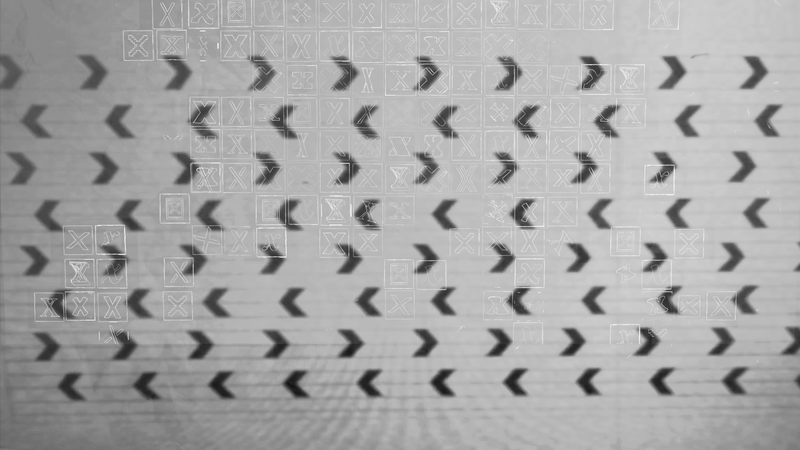 Sound by Rumble. 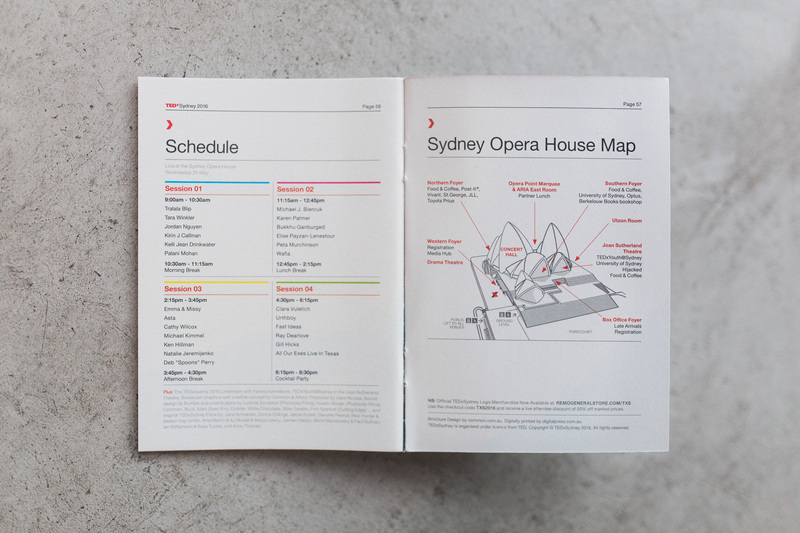 Produced by Celia Nicholas. 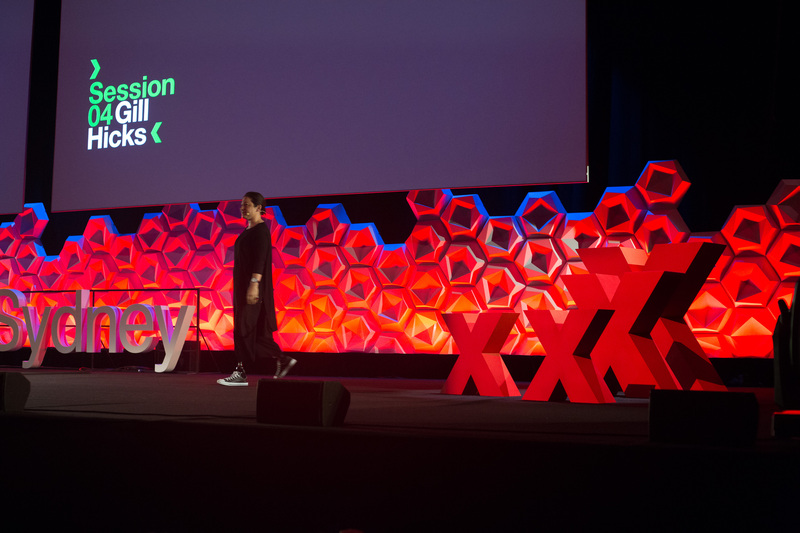 As always a sounding board by Alfred.